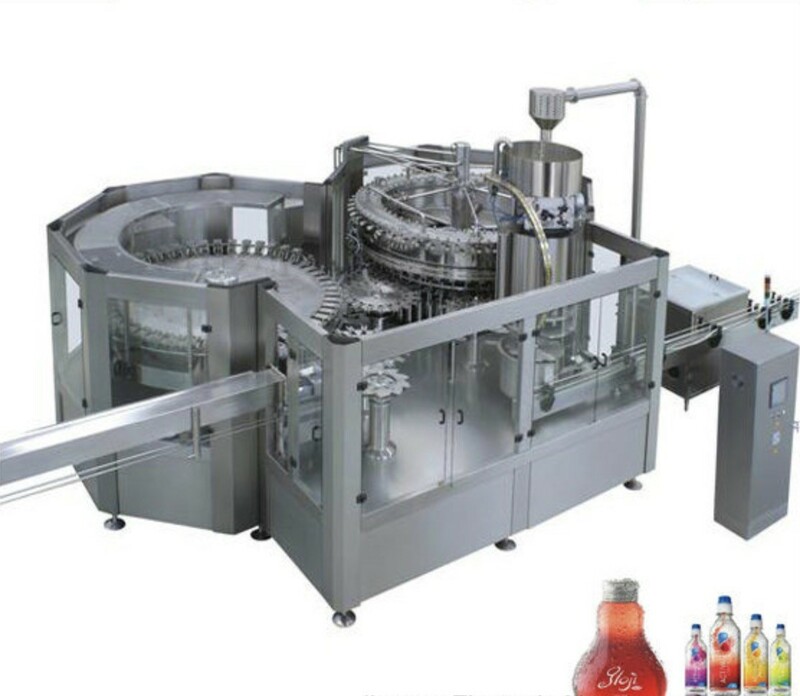 The working frequency can be adjusted by the frequency conversion device to ensure the smooth operation process of the juice production line with the advanced bottleneck clamping and bottle lifting technology to facilitate the replacement of various specifications of the bottle. The main electronic components are all from famous international enterprises, such as omron, mitsubishi to make sure the processing efficient and stable. 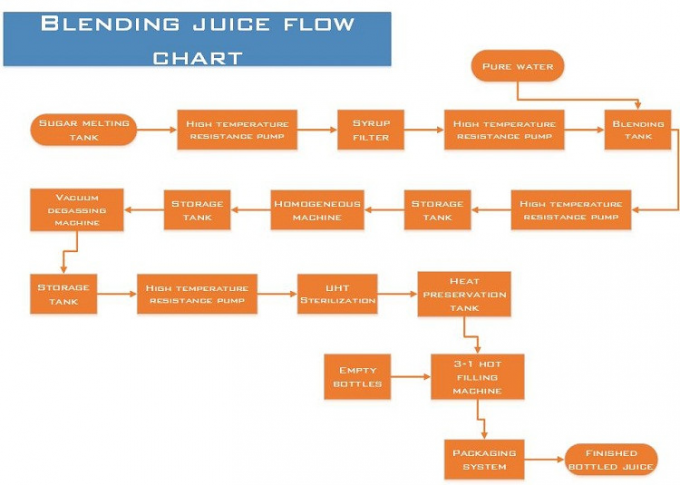 The juice processing line can be used in a machine for washing pulp filling, liquid filling and sealing. Adopt advanced programmable Japan mitsubishi PLC control. 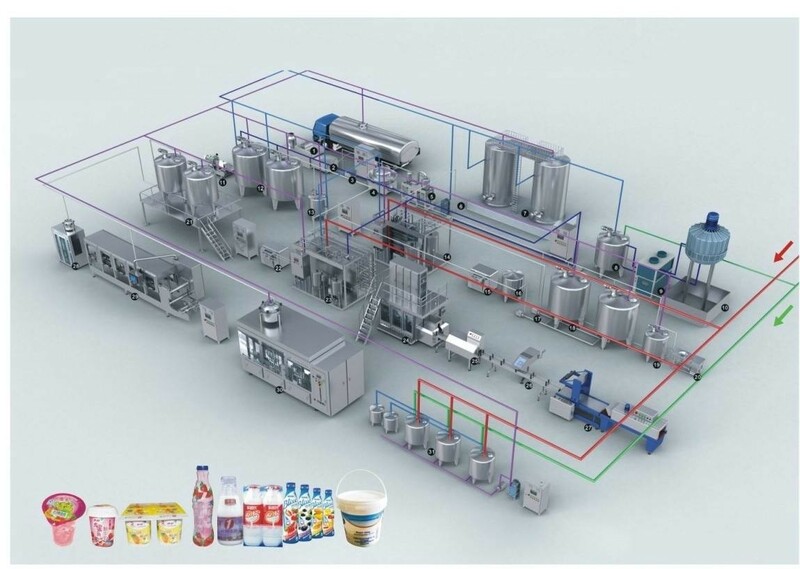 The working frequency can be adjusted by the frequency conversion device to ensure the smooth operation process of the juice production line with the advanced bottleneck clamping and bottle lifting technology to facilitate the replacement of various specifications of the bottle. The main electronic components are all from famous international enterprises, such as omron, mitsubishi to make sure the processing efficient and stable. 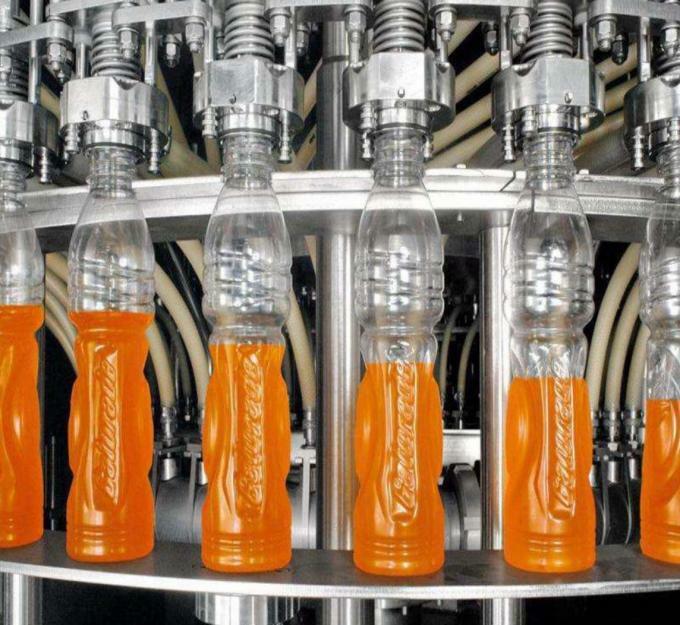 Use the bottleneck of the bottle to wash the bottle mouth, avoid touching the screw, and use the card bottleneck to avoid the second pollution during the whole conveying process. It can be used in many bottles. When the bottle type changes, you need to replace the mould with the diameter of the bottle. Both main PLC and inverter adopt well-known brands, such as mitsubishi and omron, with high efficiency and stable performance. 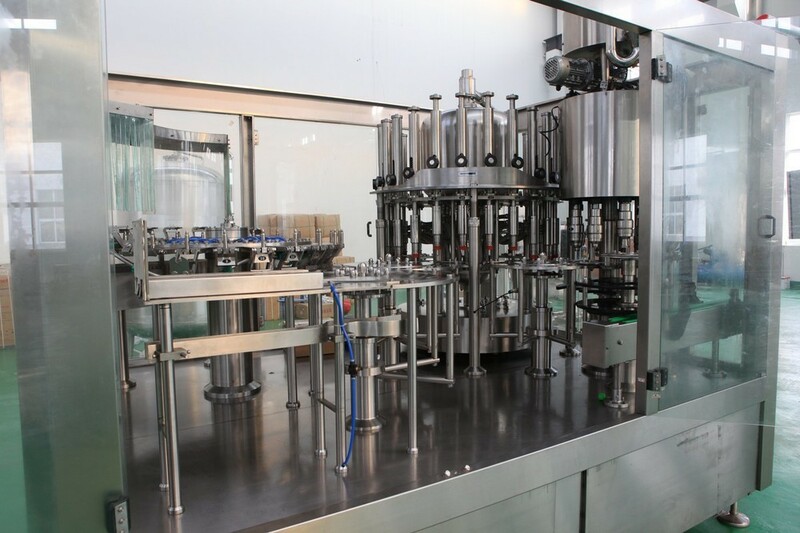 Use air conveying bottle to enter the bottle, use suspension clamp bottleneck, the bottle is fast, the bottle shape is invariable, does not damage the cap. The system adopts advanced German technology and high efficiency. 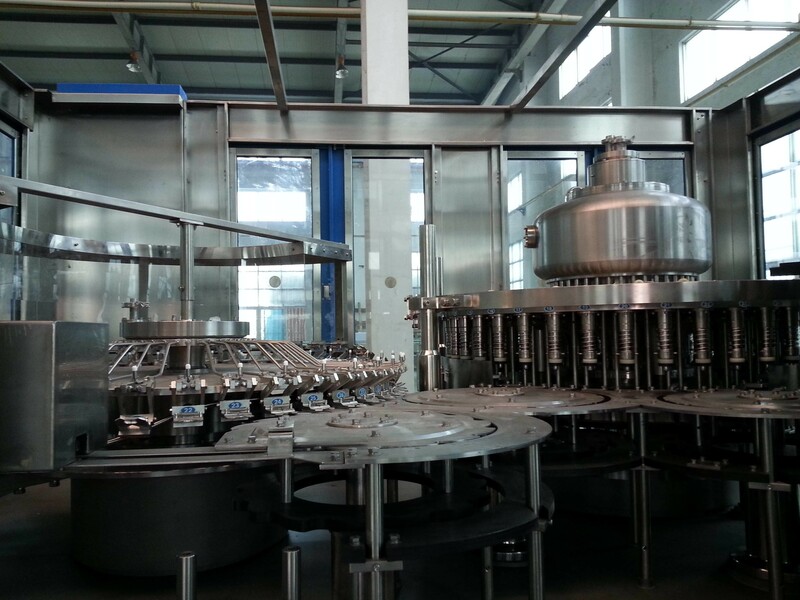 The filling adopts the cylinder feeding structure, the liquid level is controlled by high speed filling valve and flow valve, and the filling liquid is not lost. 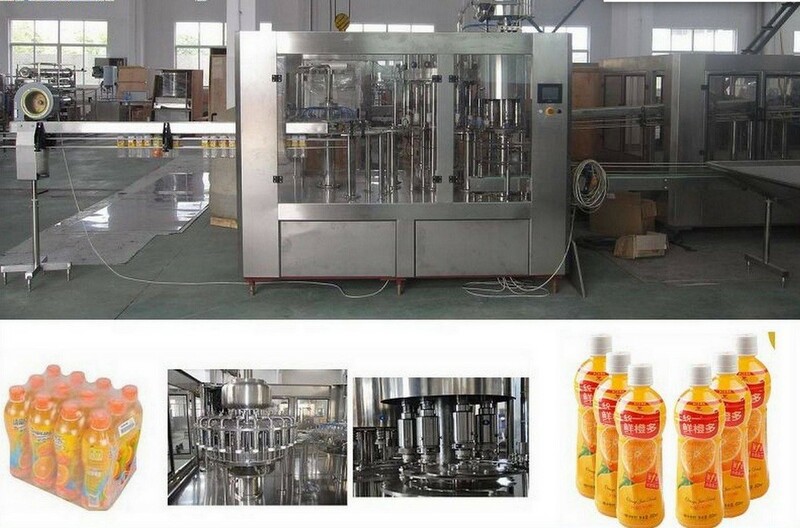 All reliable fruit juice processing lines will be supplied for one year free of charge. The high quality parts ensure the stable operation of the machine. Each factory is different and unique. 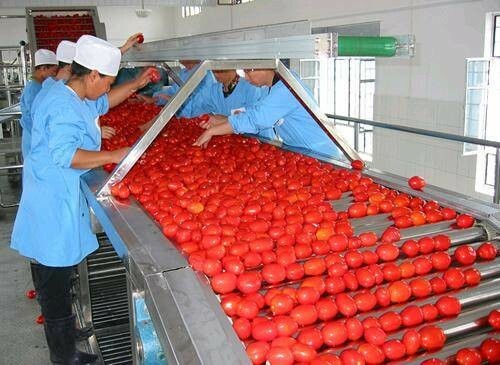 We will provide you with the best solution for the juice processing line according to the special layout of your factory. Our company provides the most professional technical training for our customers. During the training, the customer technical workers can understand the structure and maintenance of our equipment, the control and operation of the equipment. 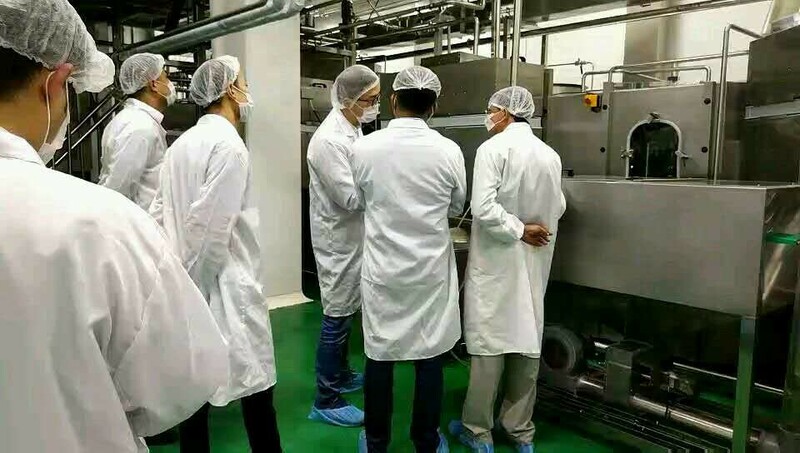 After the training, the customer technical team can master the operation and maintenance, they can adjust the equipment by querying relevant documents, and handle different faults. After the equipment arrives at the customer workshop, according to the plane layout equipment provided by us, our technical workers will install the equipment according to the drawings, so that the equipment can reach the rated production capacity. We promise that our equipment will be made of suitable materials and adopt new designs. The quality, specification and function meet the contract requirements.